Unfortunately, BinaryXcellence is no longer providing general consulting services in Honolulu, Hawai'i. However, all prior custom applications will continue to be supported. 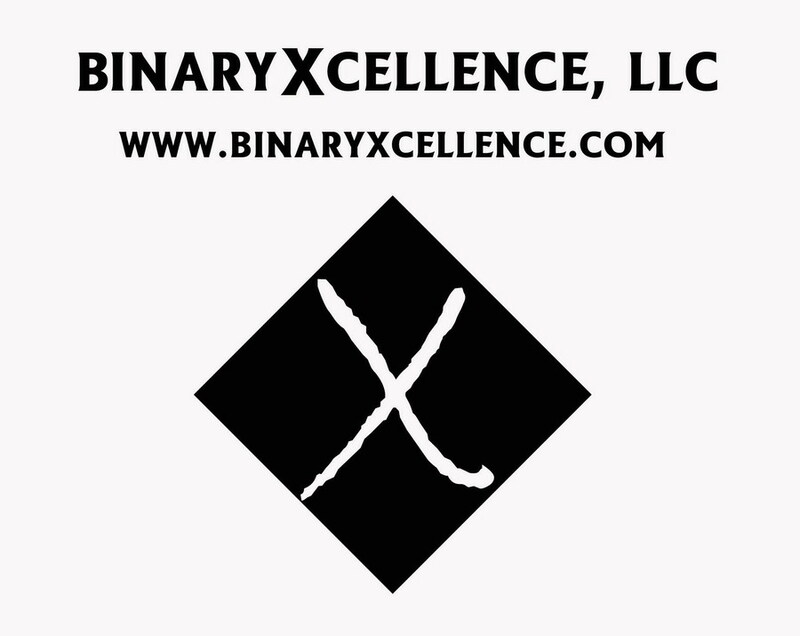 If you need any assistance with an existing application, or would like to discuss new database projects or your current development needs, feel free to send an email to Will (@binaryxcellence.com). Thank you.